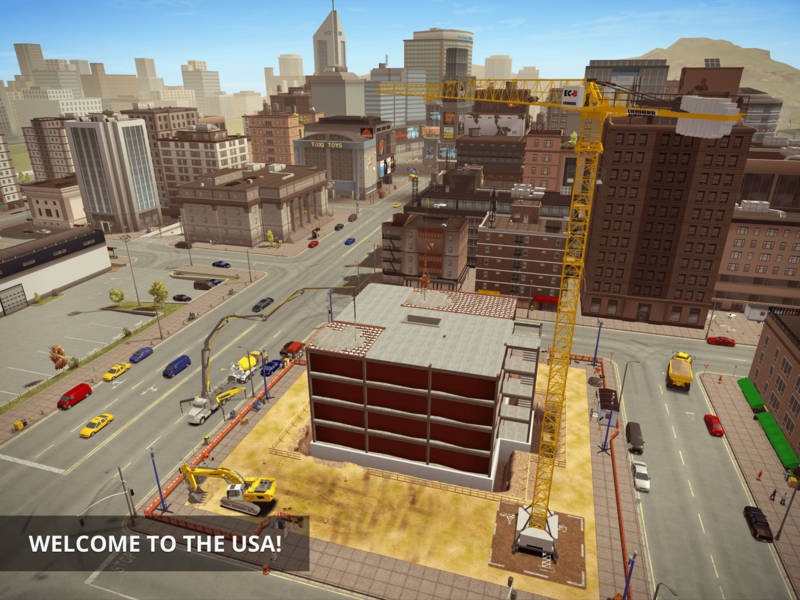 Read more about Construction Simulator 2 on our blog! 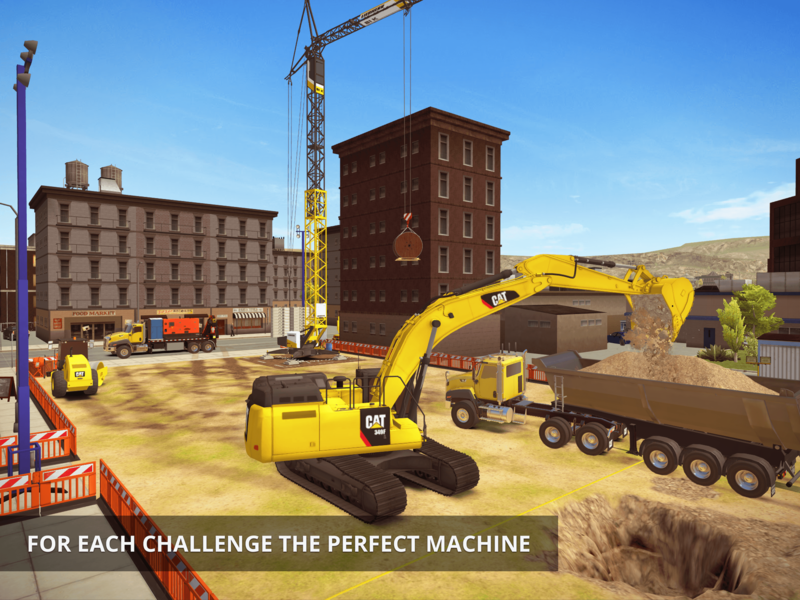 Experience the life of intense construction and complete your tasks! How about building a life of your own in a construction site? 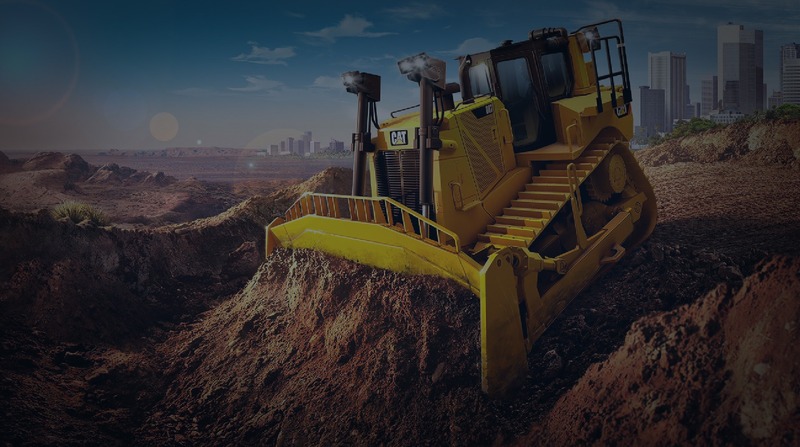 Do you have what it takes to operate licensed construction vehicles from Caterpillar, Meiller Kipper, Kenworth and many more? Can you bring real project to life and attend your clients demand in record time? See how it goes by having your own construction company and challenging your rivals to see who end up as the great construction boss! 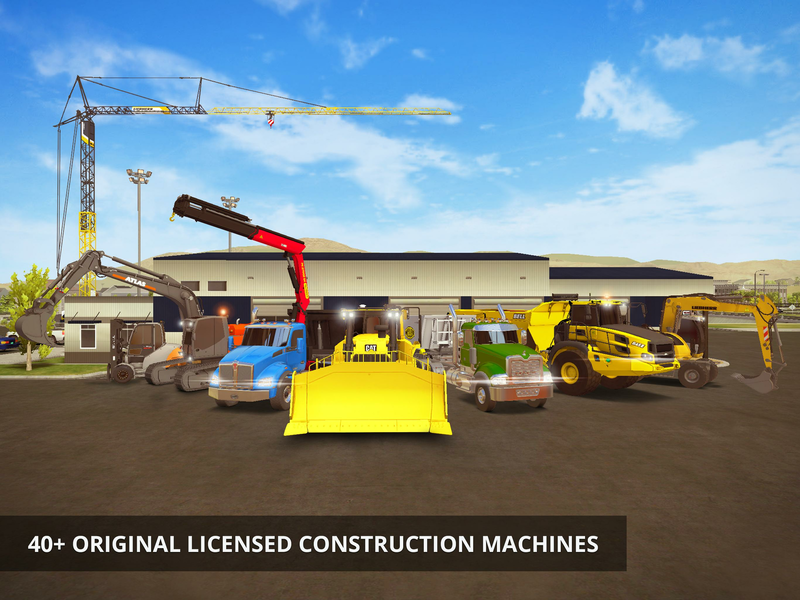 Play Construction Simulator 2 on PC and Mac with BlueStacks and explore more than 60 engaging jobs, from repairs to railroads and gardening work to building entire residences and industrial areas. Repair old buildings and make them look brand new, build new roads across the United States and operate more than forty machines and all you have the right to use in order to create incredible working sites. 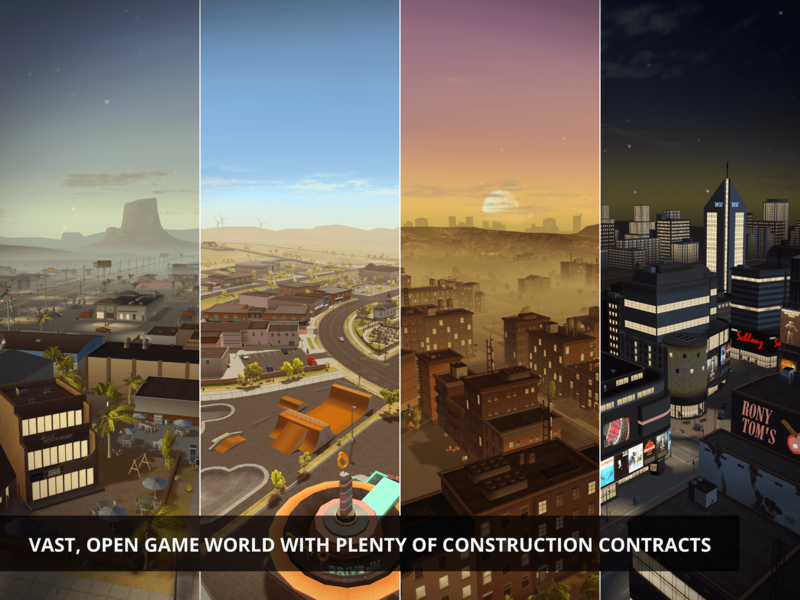 Become the ace of construction in this thrilling title that looks more like real life than a game itself. 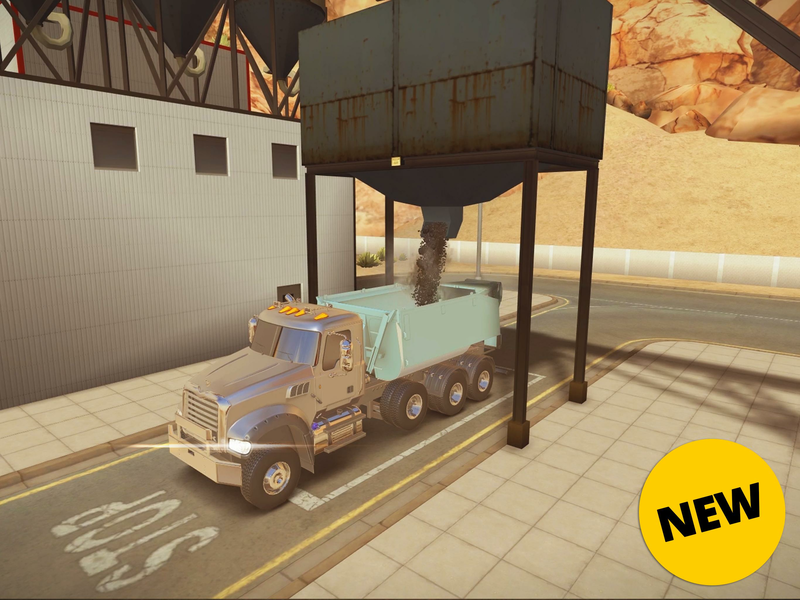 Download Construction Simulator 2 on PC with BlueStacks and test your ability to build and construct! Why play Construction Simulator 2 on Bluestacks? 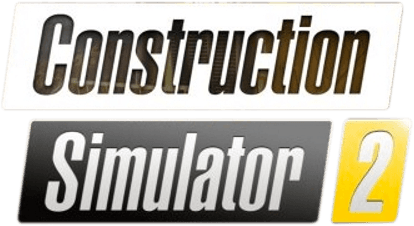 Play Construction Simulator 2. Redeem your BlueStacks Points. Get rewards! Construction Simulator 2 on BlueStacks comes with a default Keymapping, created based on feedback gathered from experienced gamers to ensure an optimal gaming experience. 6 You're all done! 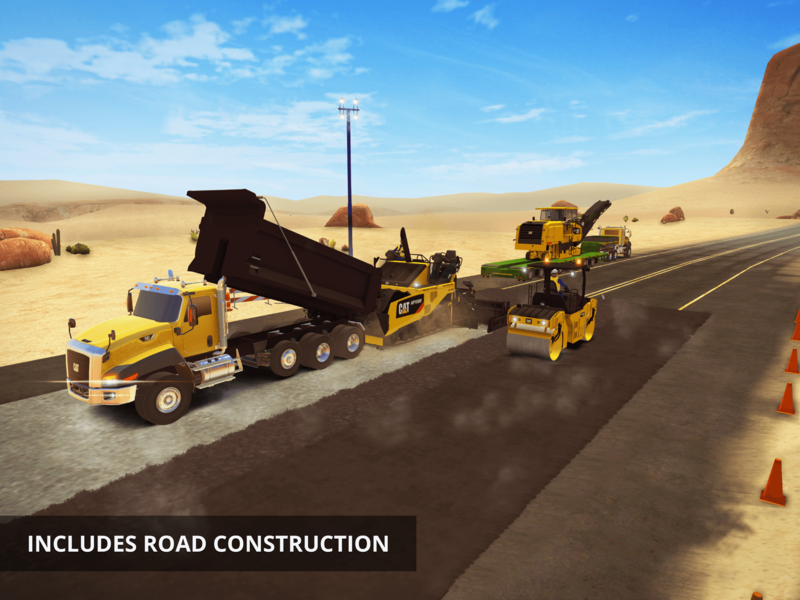 Enjoy playing Construction Simulator 2 on your PC. Looking on ways to improve your construction skills? Just hear this one: we’ve build the most powerful gaming engine to help you achieve excellence in any title you decide to play, including this one! Welcome the new and improved BlueStacks 4 in your life and rediscover an entire new experience, with much more ease, sharpness and total control of your actions. Download Construction Simulator 2 on Windows 7, 8, 10 with BlueStacks and transform every single project into something worthy admiring! Have a better control of the machines you operate by customizing your entire set of commands and create shortcuts for those sequences of actions you use repeatedly, saving time and effort. Build different sites at the same time by opening the same app twice simultaneously with the Multi-Instance mode and multiple accounts and even get rewards simply for playing, by collecting the BlueStacks Points and exchanging them for amazing gamer items at the shop. Plus, an engineer shouldn’t be reviewing his projects on the small screen of his smartphone, but at a proper work station, with a big screen, like your PCs, and such tools as the mouse and the keyboard to help you out. Build a reputation at the online community. Talking about construction, how about building an incredible reputation at the great online gaming community and becoming the ace player in this and many other titles? Play Construction Simulator 2 on PC with BlueStacks and broadcast your gaming live in no time via Twitch.TV or any other social network you choose. Interact with other players with just one click, learn new tricks and show the entire world why you are the top player of your time! Socialize your game with BlueStacks right now.